Although low-income children are at greater risk for tooth decay, they are less likely than their more affluent peers to receive dental sealants. In fact, not even 4 in 10 low-income kids have received sealants. Today, the Children's Dental Health Project has released a report by the Sealant Work Group (SWG) with 16 recommendations that can help expand the reach of school sealant programs. The SWG report and related resources are available at www.cdhp.org/sealants. Sealants are thin plastic coatings that are painted onto the molars, which are the most cavity-prone teeth. The sealants quickly form a seal and help prevent 80% of cavities in these teeth. According to the Centers for Disease Control and Prevention, providing sealants to the 7 milion U.S. children who currently lack them could save as much as $300 million in dental treatment costs. The SWG, a panel of 13 experts from across the country, originally convened in the fall of 2015. 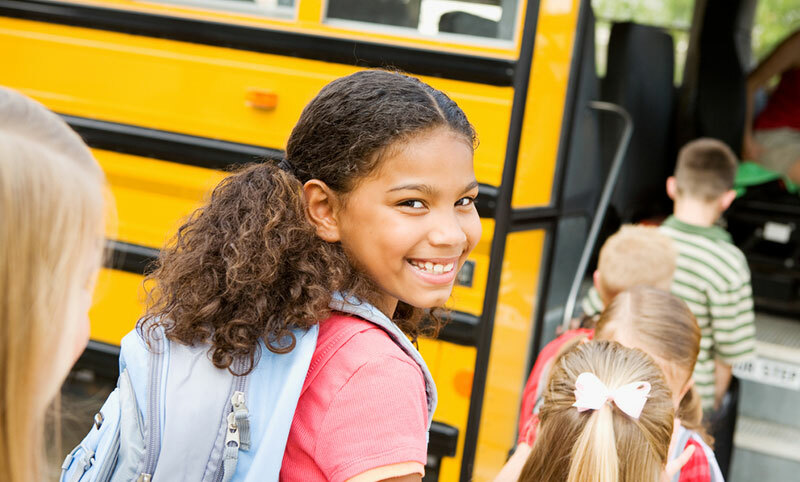 This report — issued after the SWG's lengthy discussions and deliberations — is designed to strengthen the operations and sustainability of school-based sealant programs. CDHP thanks all 13 members who contributed their time and insights, especially the SWG's chair, Matt Crespin, and its facilitator, Lori Cofano. We also thank our funders, who are listed at www.cdhp.org/sealants.